Order in the next 1 hour 14 minutes for delivery on Friday, April 26. For engraving, order in the next 15 minutes for delivery on Friday, April 26. 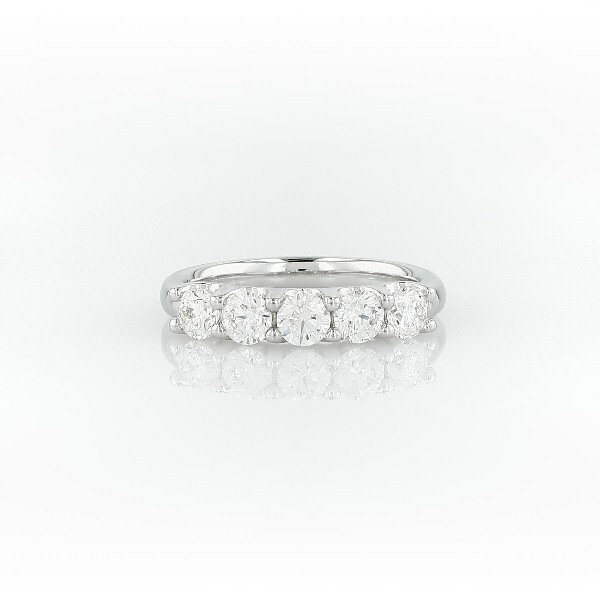 Sparkling from every angle, this eye-catching diamond ring showcases five round diamonds dramatically set in platinum.